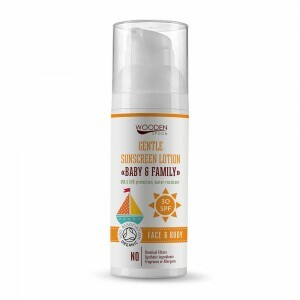 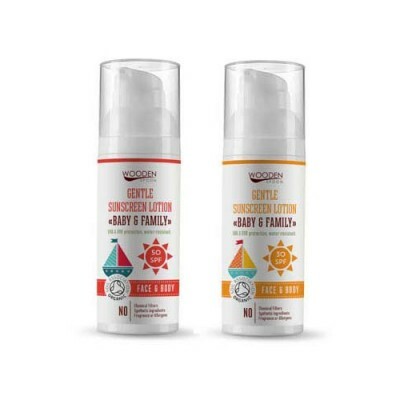 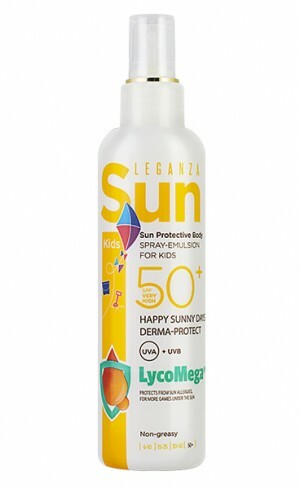 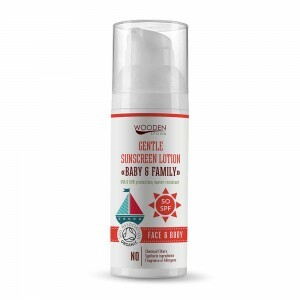 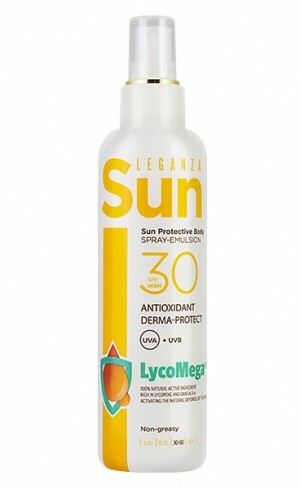 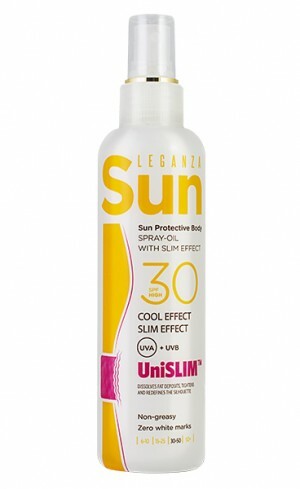 Bio baby sun cream with high protection SPF 50. 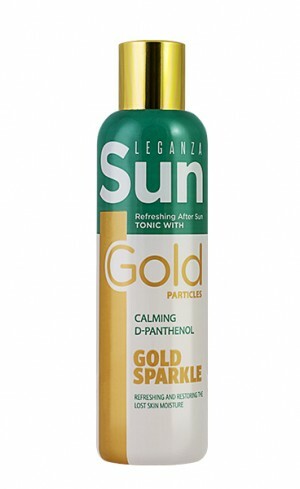 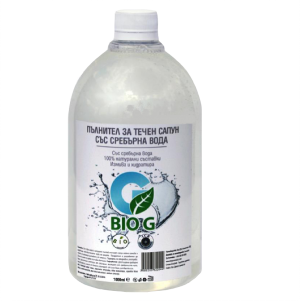 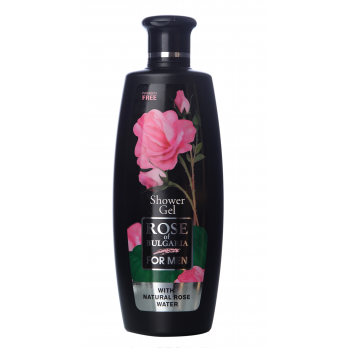 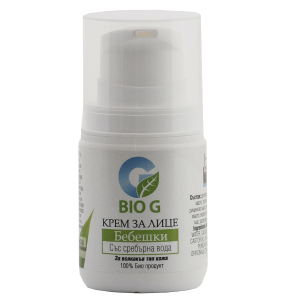 Enriched with colloidal silver, natural oils and plant extracts with antioxidant effect. 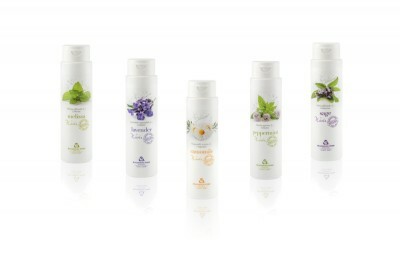 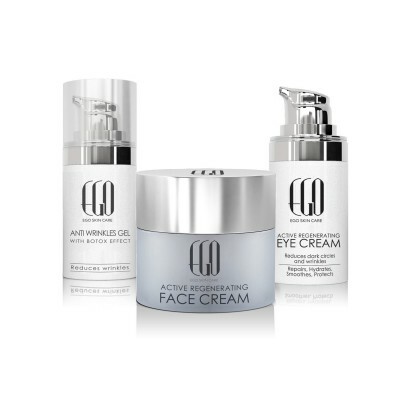 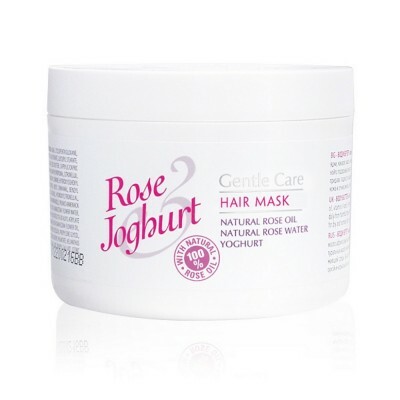 Without preservatives (including parabens), colorants, artificial foams, synthetic emulsifiers and fragrances. 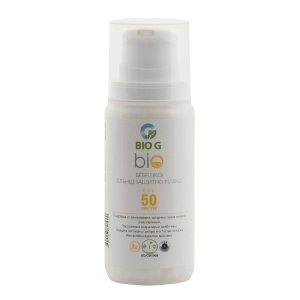 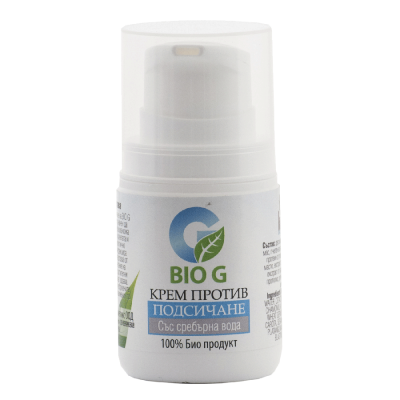 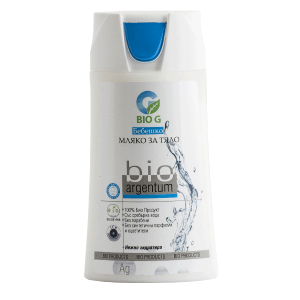 Bio G's sun protection cream with SPF 50 protects against redness, burning and inflammation, nourishes and hydrates the skin in depth. 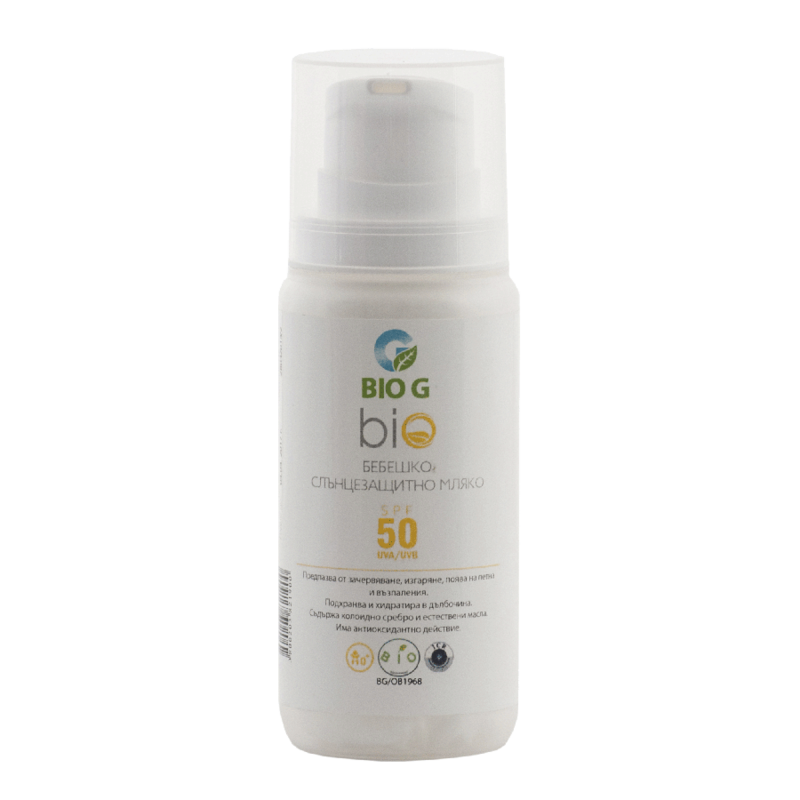 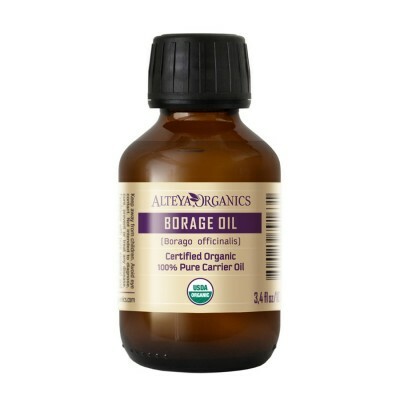 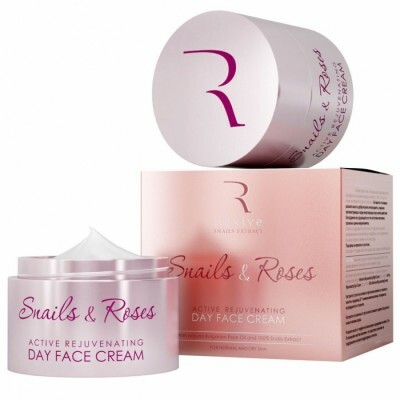 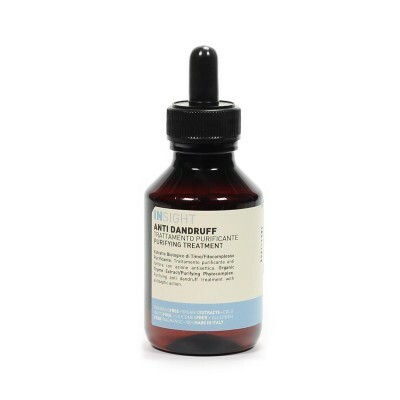 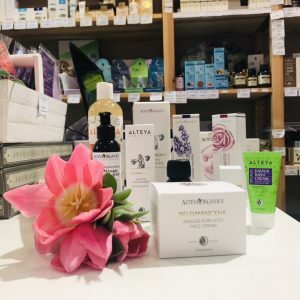 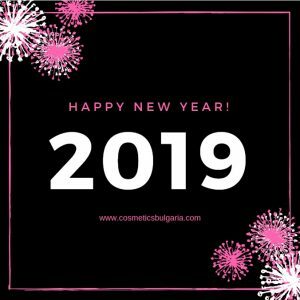 The active ingredients include silver water, sesame oil, carrot seed oil, almond oil, cocoa butter, vegetable elastin, zinc oxide, titanium dioxide, allantoin, green tea extract, beeswax supplementation of antioxidant action, and milk activates the natural immunosuppressive function of skin. 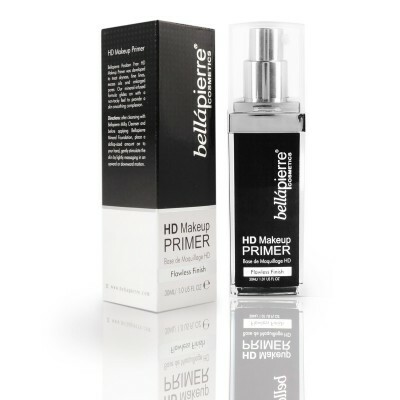 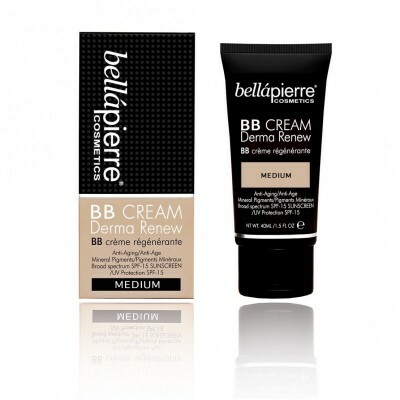 Light, non-sticky texture, absorbs immediately, easily applied and does not clog pores. 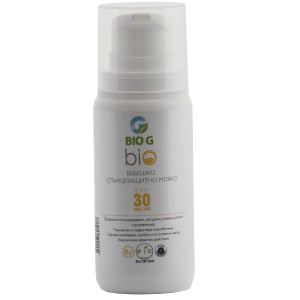 Silver water, sesame oil, carrot seed oil, almond oil, cocoa butter, vegetable elastin, zinc oxide, titanium dioxide, allantoin, green tea extract, beeswax supplementation of antioxidant action, and milk activates.